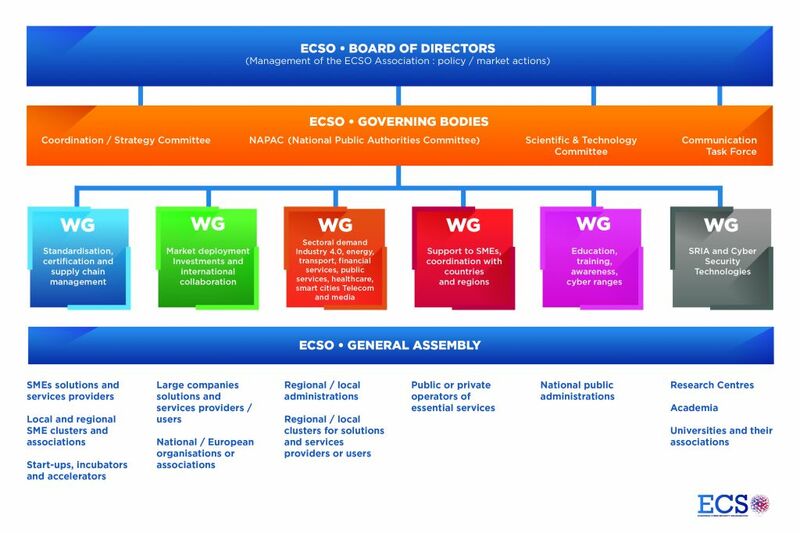 ECSO represents the industry-led contractual counterpart to the European Commission for the implementation of the Cyber Security contractual Public-Private Partnership (cPPP). ECSO members include a wide variety of stakeholders such as large companies, SMEs and Start-ups, research centres, universities, end-users, operators, clusters and association as well as European Member State’s local, regional and national administrations, countries part of the European Economic Area (EEA) and the European Free Trade Association (EFTA) and H2020 associated countries. Develop and implement cybersecurity solutions for the critical steps of trusted supply chains, in sectoral applications where Europe is a leader. Philippe Vannier is the 1 st elected Chairman of ECSO. He is currently Executive Vice-President of Big Data & Security and Chief Technology Officer at Atos Group. He has been CEO of the Bull Group since May 2010. He is also the Chairman and founder of Crescendo Industries, which he founded in 2004, Bull’s largest shareholder. 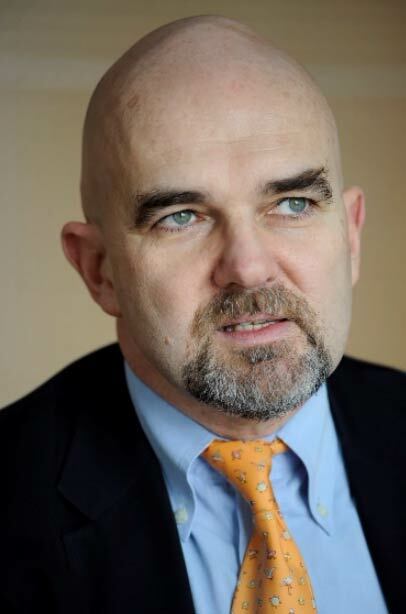 Philippe Vannier is a graduate of ESPCI ParisTech and of INSEAD AMP. He also holds a DEA Génie électrique et Instrumentation from the University Paris IV. He began his career at Michelin North America, then Cobham Group and Alcatel. Luigi Rebuffi is the Secretary General and founder of ECSO (European Cyber Security Organisation). After having graduated in Nuclear Engineering at the Politecnico di Milano (Italy), he worked in Germany on the development of high power microwave systems for the next thermonuclear fusion reactor (ITER). He continued his career at Thomson CSF / Thales in France where he took on increasing responsibilities for European Affairs (R&D) in different sectors: telecom, industrial, medical, scientific, and became, in 2003, Director for European Affairs for the civilian activities of the Group. In 2007, He suggested the creation of the European Organisation for Security (EOS) and coordinated its establishment, being for 10 years its CEO. In 2016 he contribute to the creation and was the founder of ECSO, signing with the European Commission the cPPP on cybersecurity. Until 2016 and for 6 years, he has been an advisor to the European Commission for the EU Security Research Programme and President of the Steering Board of the French ANR for security research.